Many years ago, there was a man named Joseph Armend. He came to the land of Regnum is search of a spring. You see, Regum was supposedly the keeper of a spring, a magical spring. If you drank from the spring, you would become immortal and invincible. Everybody thought Joseph to be crazy until the day he discovered it. He drank the magical water and became immortal and moved on without telling anyone the location, but he left a single vile of the water at the palace. 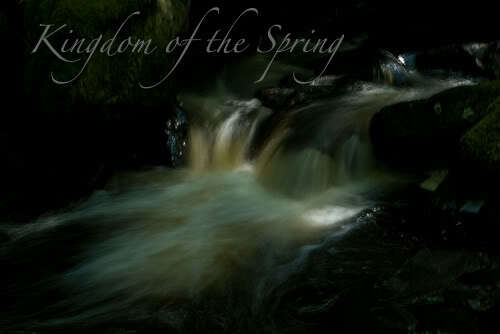 So Regnum became known as Kingdom of the Spring. The location of the spring is still a mystery today. This site is brand new; Made only a few days ago. It needs new members! Characters may be brought over from this site, you don't have to start over with a whole new character! Many adventures are yet to be had here. Where will yours begin?